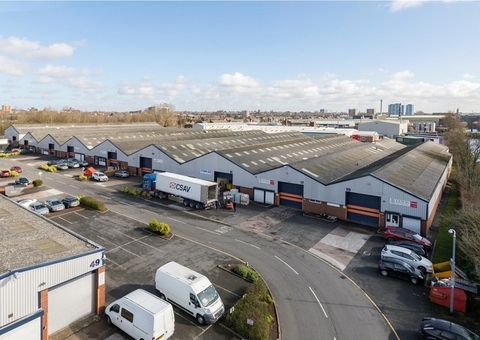 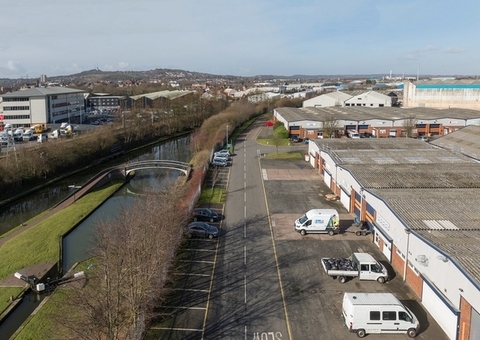 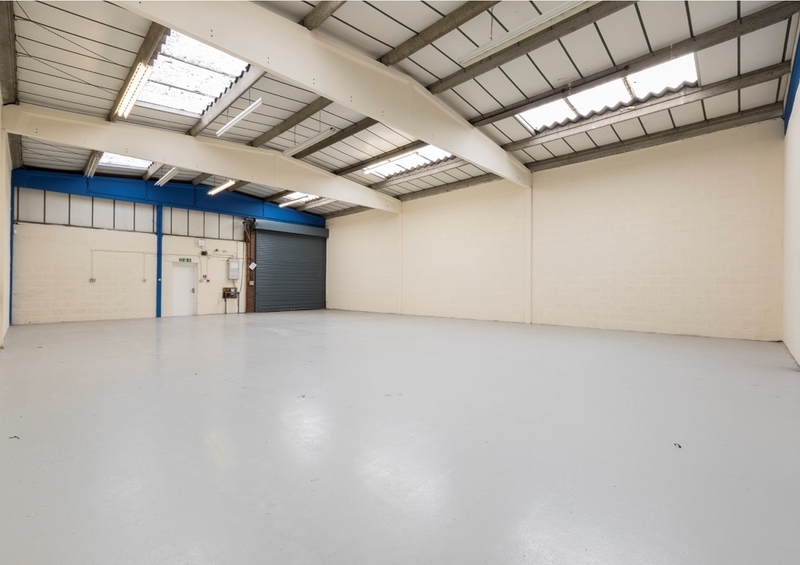 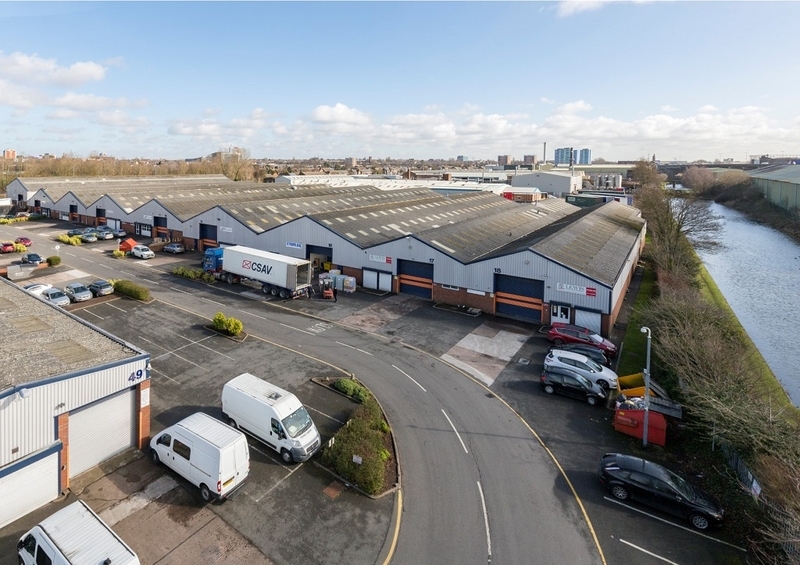 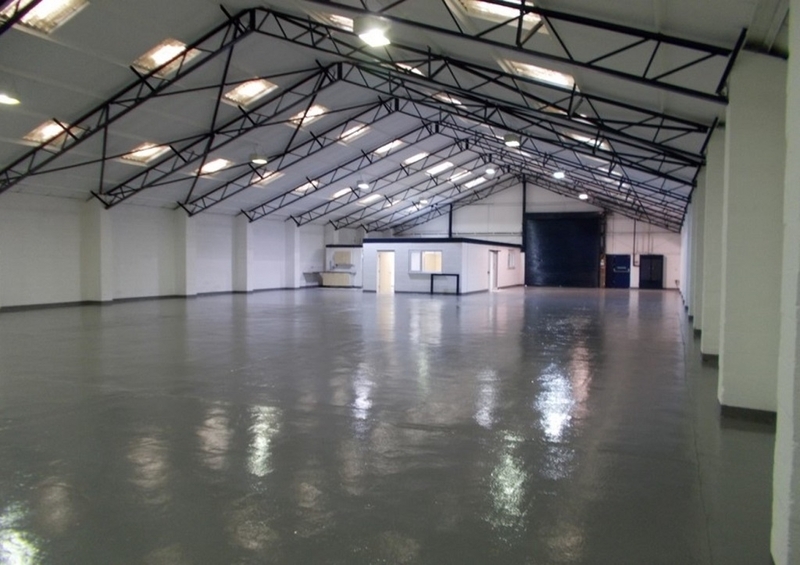 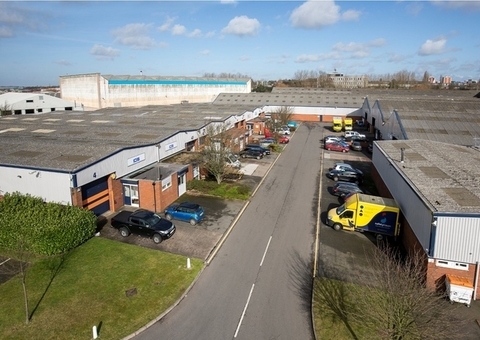 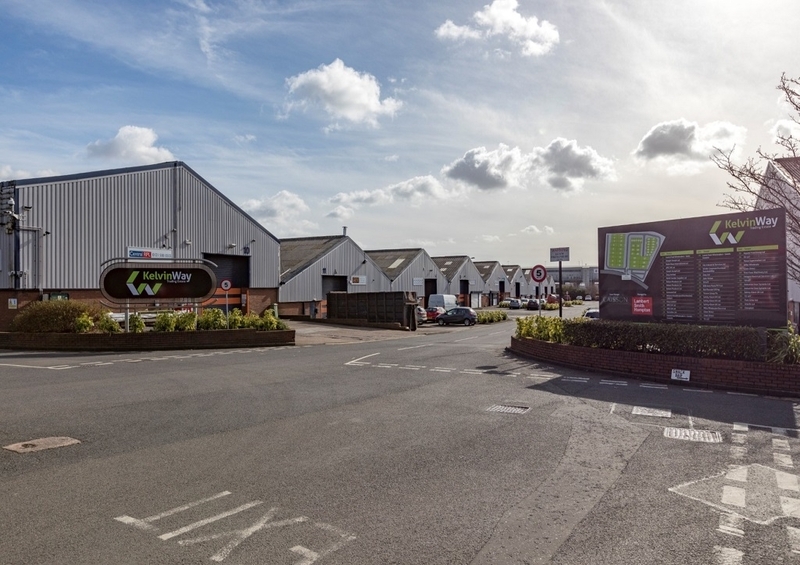 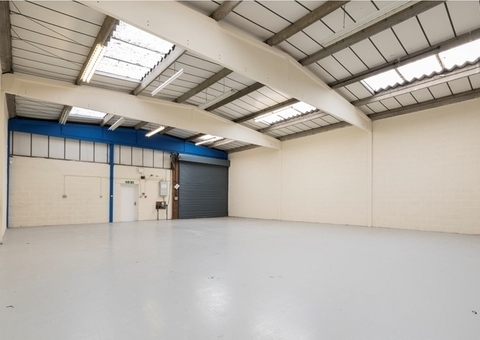 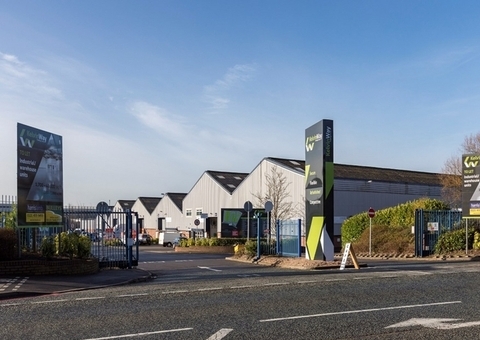 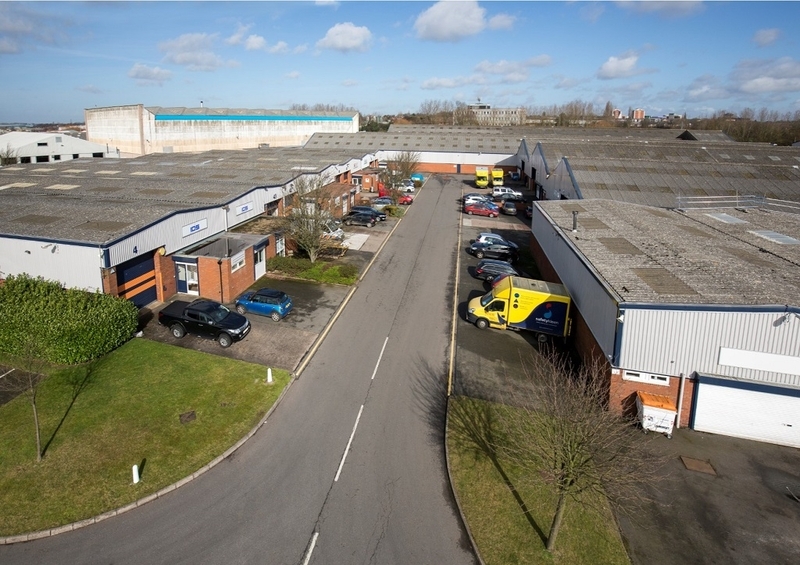 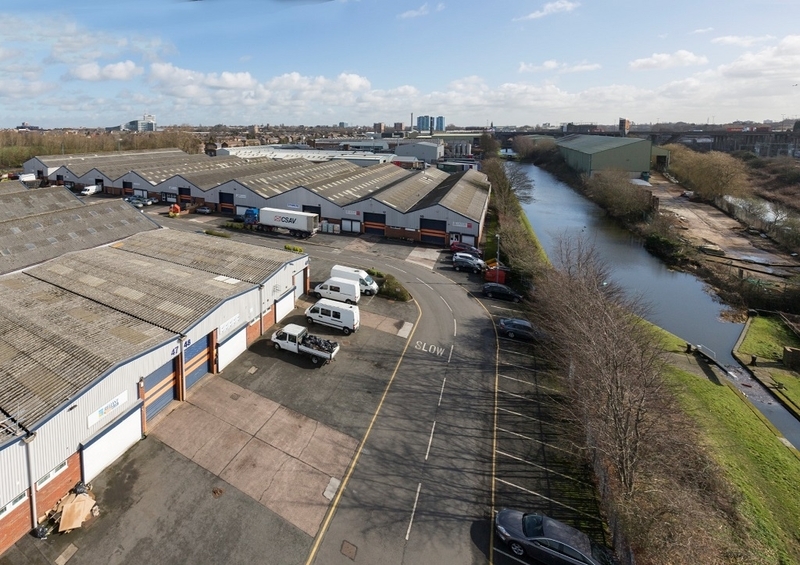 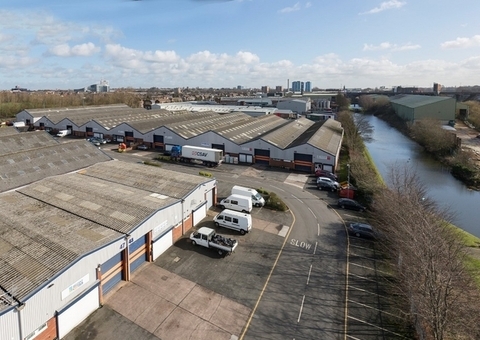 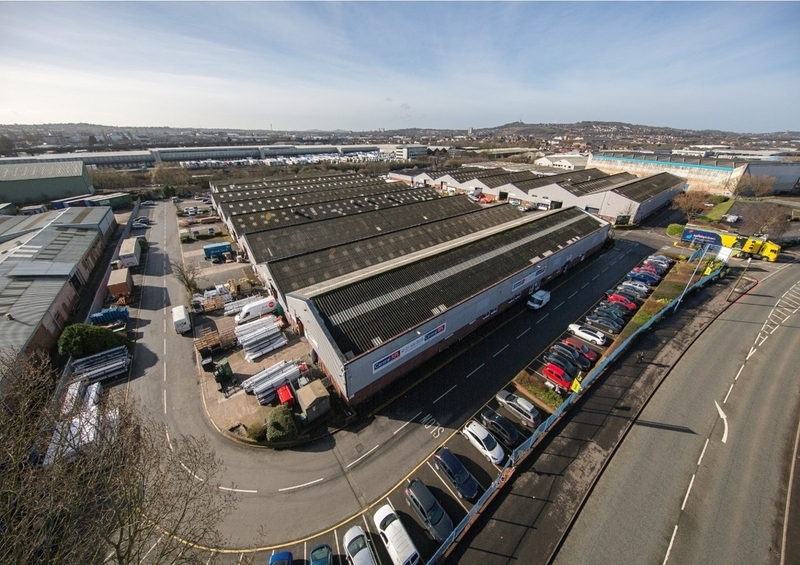 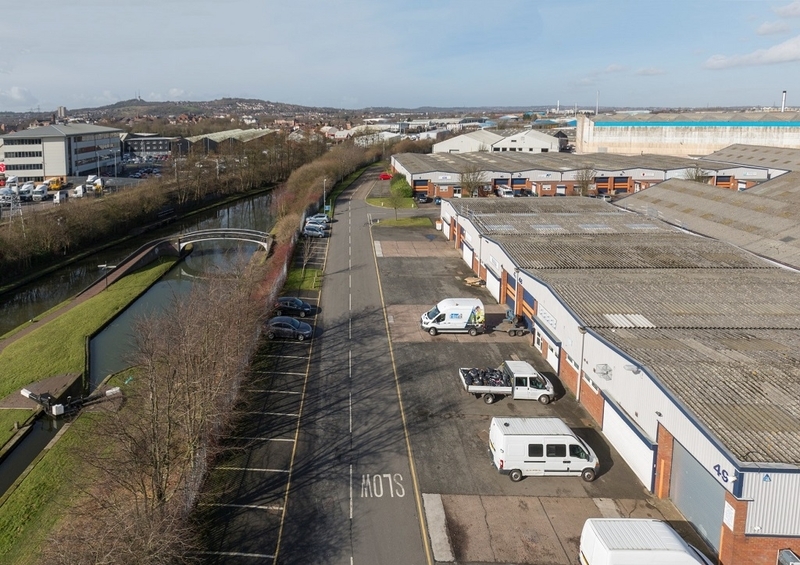 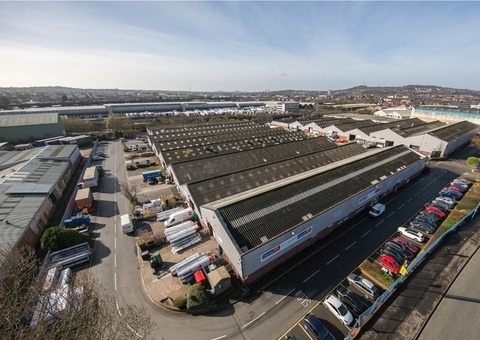 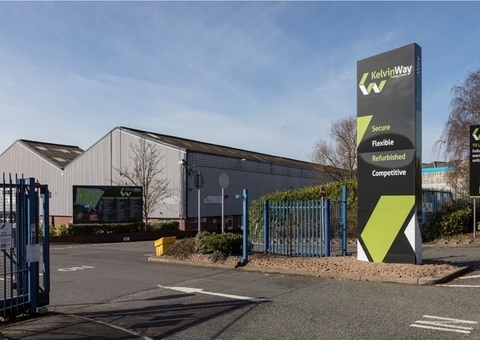 Kelvin Way Trading Estate provides a range of industrial and warehouse units all within a secure business environment, located a short distance from Junctions 1 and 2 of the M5 motorway. 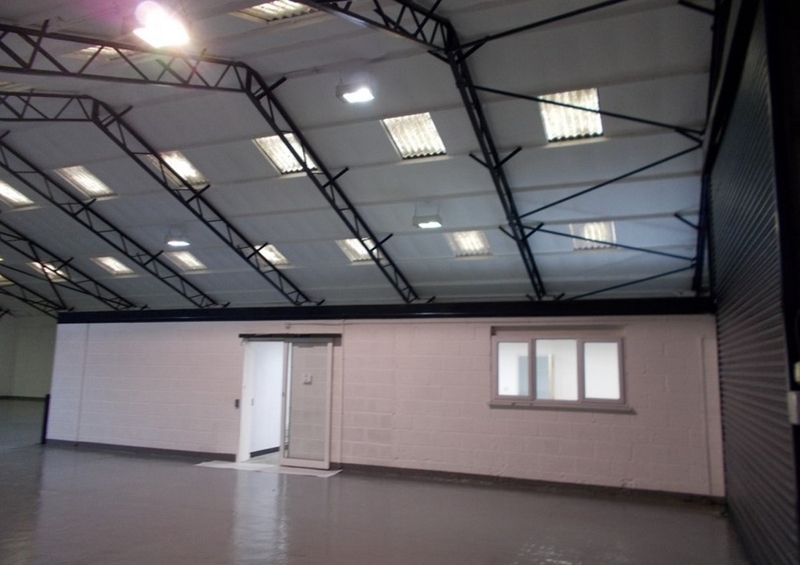 The units are generally of steel portal frame construction with brick/blockwork and insulated profile clad elevations beneath pitched roofs. 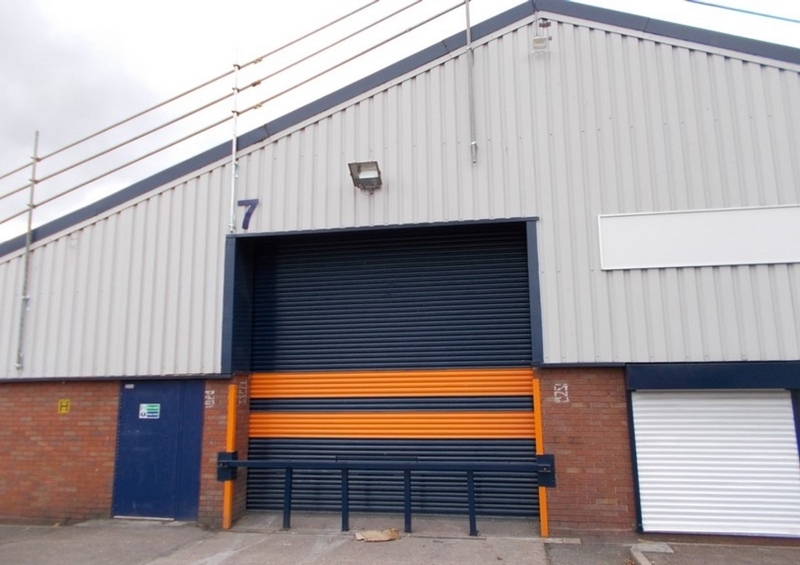 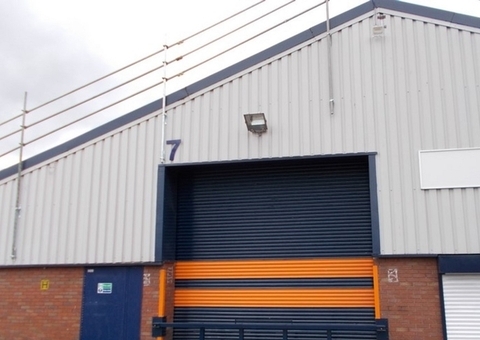 The units provide clear open span production/warehousing space with roller shutter door access and ancillary facilities. 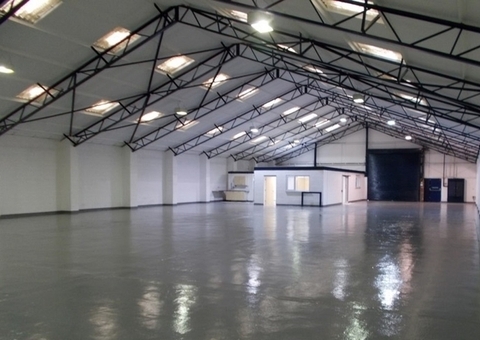 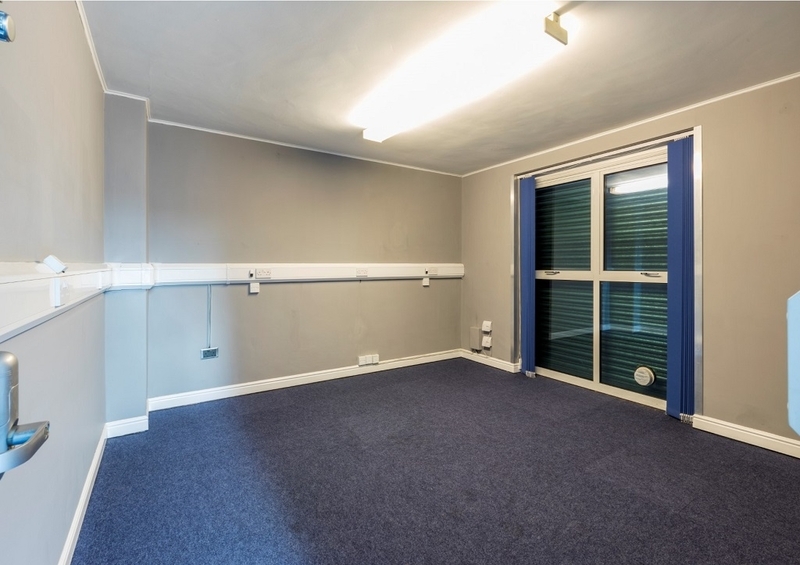 Offices, where constructed, are located at the front of the unit together with WC facilities. 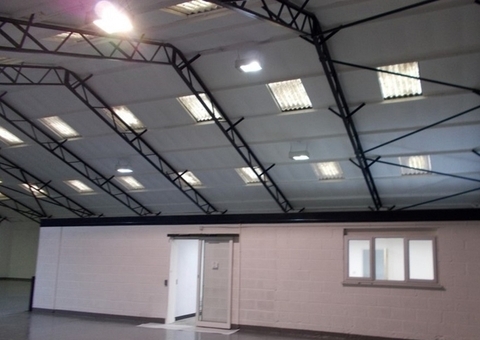 EPC's have been commissioned and are available upon request. 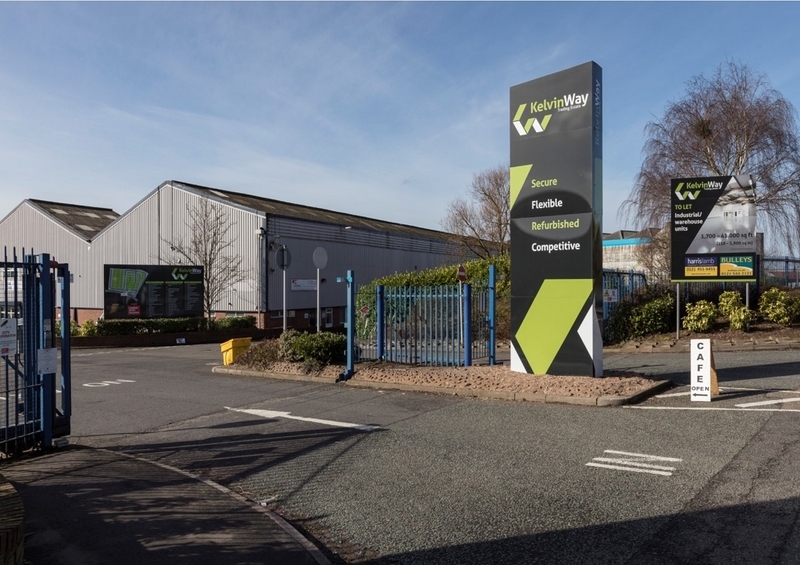 Forecourt servicing area parking for staff/visitors cars. 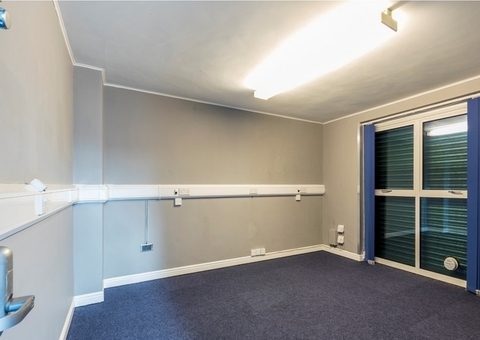 Further communal estate car parking is available onsite. 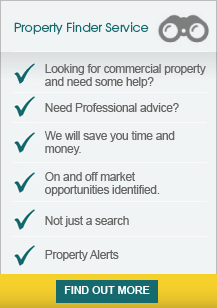 Secured estate with fencing, gate and CCTV security. 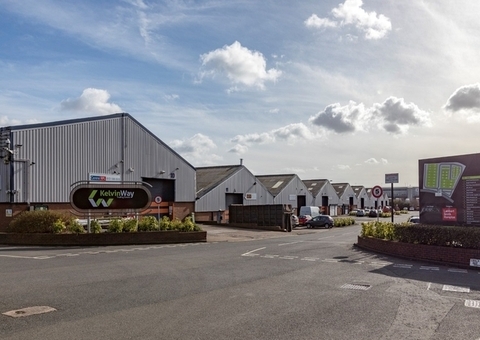 Kelvin Way Trading Estate is situated on the A4182 Kelvin Way approximately 1 mile Southwest of Junction 1 of the M5 motorway. 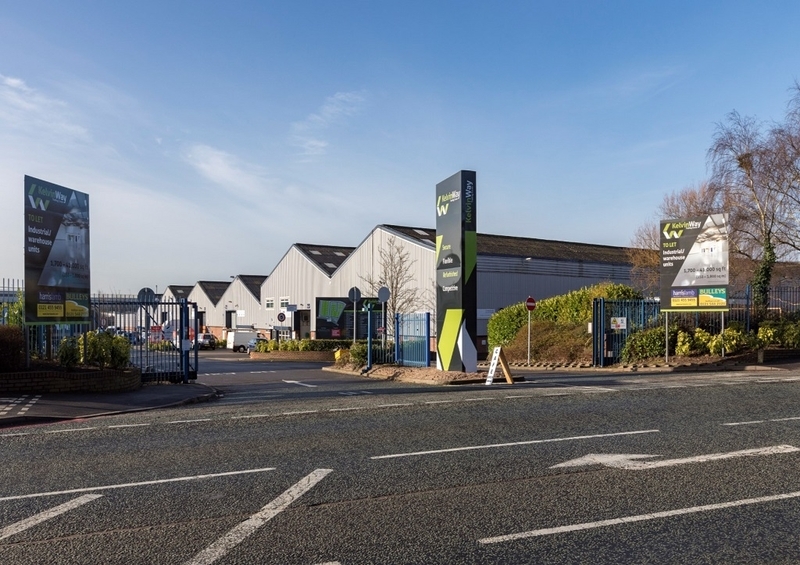 The estate is approximately 1 mile to the South of West Bromwich town centre and ½ mile from Sandwell and Dudley railway station.